The singing and chanting of sacred, transcendental mantras, is an easy yet sublime method of yoga meditation. It has the gradual effect of cleansing your heart and mind, helping awaken and cultivate your inherent wisdom and spiritual love. 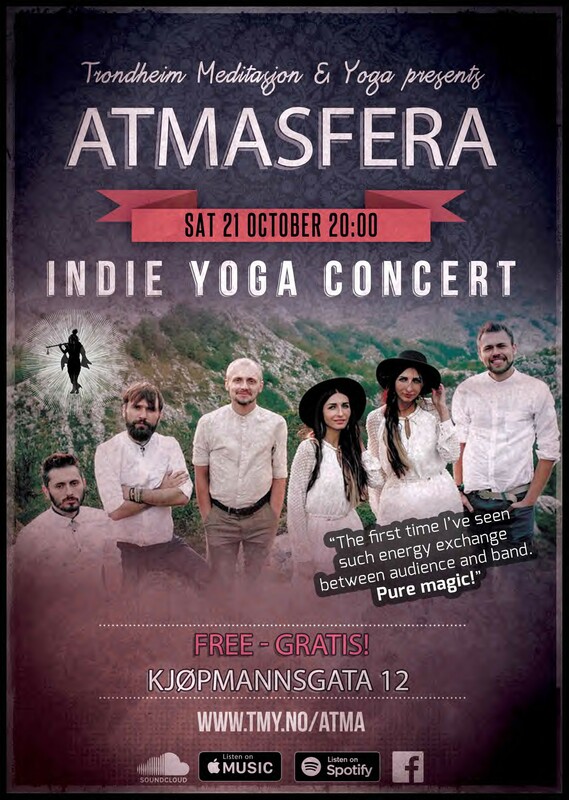 who play indie yoga music and world music combined with sacred mantras in Sanskrit. The members of Atmasfera have practiced a healthy lifestyle centered on the ancient spiritual practices of bhakti yoga for many years. They promote this state of consciousness through their music and life to thousands of listeners. Our project is not commercial. 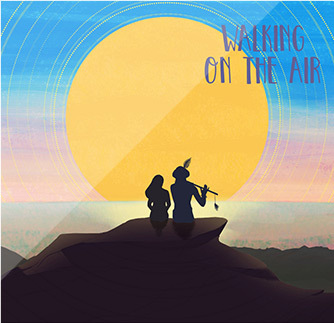 Our new song "Walking on the Air" was released on March 21. We would like to tell you what this song is about. Sometimes we think that if we achieve what we so much dream of, this will make us happy. But this is not always the case in our lives, because we are usually looking for happiness in the wrong place. We often forget that the most valuable things for us – for the person inside the body – cannot be found on the outside, but on the inside. And it often happens that what we are dreaming about all the time is actually found much closer than we think, namely, in our hearts. This song is about he who is closest to us. He who lives in our hearts ❤️ and watches over us – every time, all of the time. He has so much love and warmth for us. He will never betray us, and always accepts us as we are. 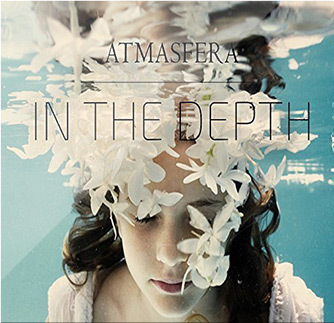 A phenomenon of Ukrainian music, Atmasfera released their third album called «Internal» in 2012. As before, they present high quality world music, and this album combines musical culture of versatile nationalities. Their folk music blend includes elements from various countries. The popular music portal muzablom described Atmasfera’s new album «Internal» as «powerful and electric». It’s hard to disagree. You can really feel it in fast-paced songs that are present in abundance in the «Internal» album. Moreover, typical for the band, the fast tracks present lyricism in a very harmonious way. 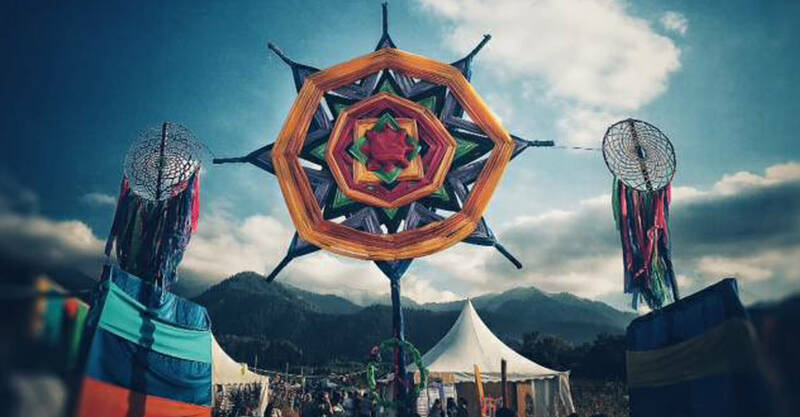 Songs such as «Bala», «War» and «Fly away» perfectly demonstrate the energetic aspect to Atmasfera. In addition to stylistic features, emotional manners of the performance plays a significant role; like a message coming from the performers. While listening you may get the impression (and rightly so) that the songs were all written at different times, in different moods, and even in different parts of the world. The geography of composing songs is incredibly wide. As the musicians say, they «were seeking inspiration in Ukraine, Poland, and even Norway and Sweden». During the album production period the band had a new guitarist, Misha Puzyurin, join the band. 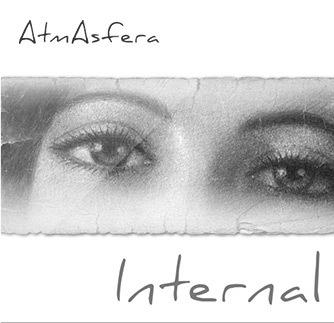 The album title «Internal» means «Inner». According to the musicians the important things are coming from deep inside; they are always with us, but we often do not hear them. 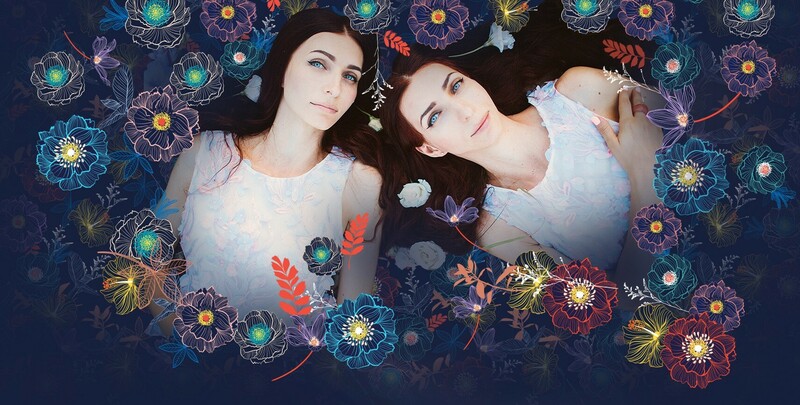 Apart from the dynamic songs «Bala» and «Fly Away», which were already mentioned above, the disc pleases listeners with melodic ballads such as «Almost» and «Lonely Night». An emotional peak of the album is reached by the song «Where Should I Go». 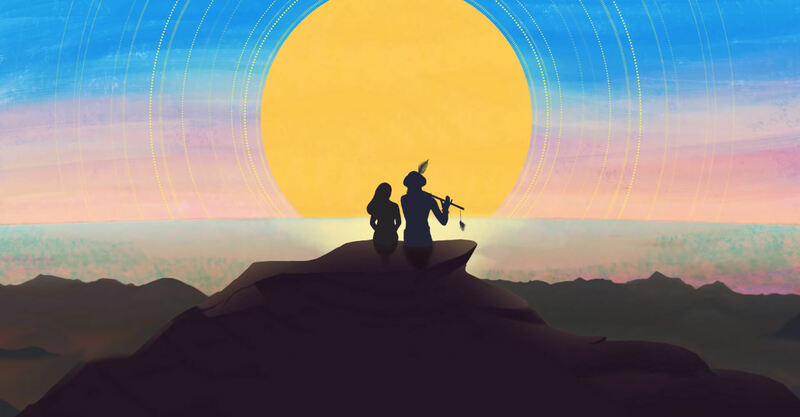 The song of the wandering wind «Voice Of The Wind» is about ‘life as long as eternity’. This album can be described as an emotional and stylistic peak of the Ukrainian band. 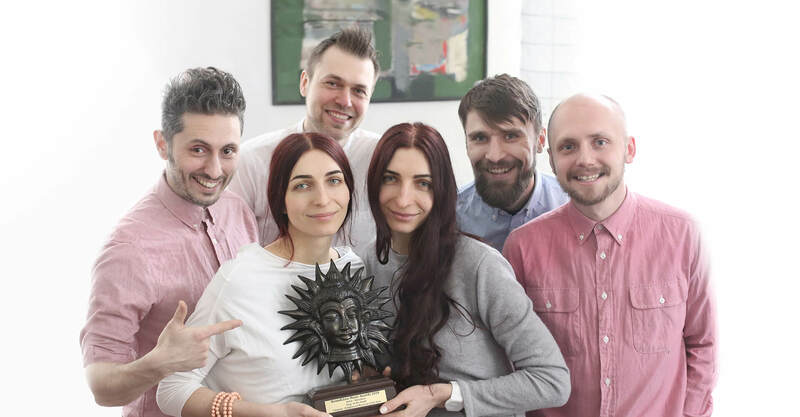 The album can be characterized as the end of a particular creative age in Atmasfera’s music, and includes many songs composed by Alexander Goncharuk and Igor Sas. Atmasfera’s second album was recorded in Kiev in White Studio and published in 2011. Mixing and mastering was again done by sound producer Yurii Lych. Dynamic songs dominate in this album. As an energetic music style is explored, an orchestral sound is added and Ukrainian ethnic motives appear (compositions «Cossack» and «Hutsul»). With the change of form, the essence remains the same. However, the ethnic style changed its coloring; in a way it became more diverse and rich. There are folk compositions of different styles and nationalities. As a result, this album is considered to be a symbol of union of all nations. It’s real World Music. And the name «Integro» means «Integrity» or «Reunion». This reunion is not only concerning music, but relates to the true emotion that emanates from everyone’s heart. We are all different in this world and everyone has a different ethnic pattern, a certain сharacter, and various musical patterns. Yet the sincere desire to feel alive and be real are common in each and every one of us. The only real rhythm for all people’s hearts is the rhythm of love, and this is what Atmasfera wants to share will all of their listeners. 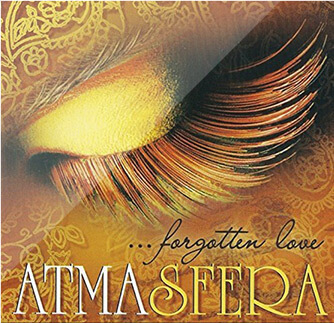 The first album by Atmasfera, «Forgotten Love», was published in 2006. Mixing and mastering was done by famous Ukrainian sound-producer Yurii Lych. The album turned out to be very atmospheric and deep – meditative. It was the fruit of ethnic musical experiments and transcendental mantras. 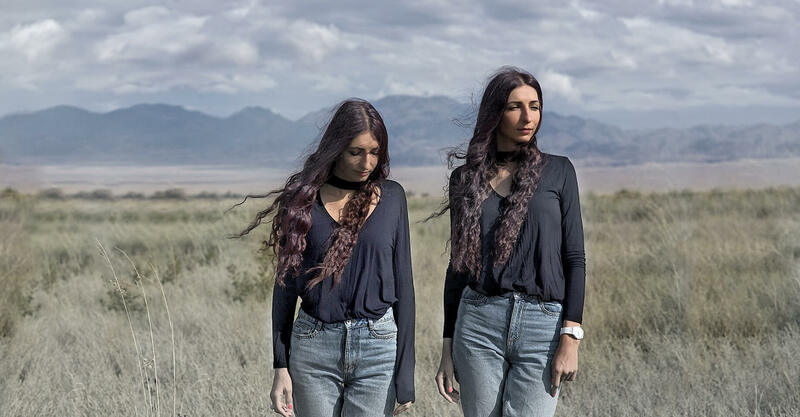 It was created in one breath as some songs were taken from the "Return» project, which the girls Kalindi & Yamuna made before Atmasfera was formed. They spent many long evenings in Lviv immersed in transcendental sounds, looking for interesting musical sounds to add. Drummer and percussionist Taras Melnichenko also played in Atmasfera during this period. He brought an interesting rhythm with Turkish darbuka. If you enjoy ethnic music, exotic musical instruments, and light folk - you will regret missing out on hearing this album. Are you looking for depth of thought, high spirituality in music, or a meditative mood? Then this album is definitely for you. For those who are fond of delicate melodies, harmonic vocal, and esthetic music - the best present for your ears will be Atmasfera’s «Forgotten Love» album.